GLAMx EXPO: Exploring New Future History Dimensions of Deep Time. Wednesday 19 September, 10am - 12pm. Come and view our GLAMx Living Histories Digitisation Lab. On Wednesday 19 September, from 10am until 12pm, we will be showcasing our new 3D virtual technology that transforms a range of physical formats into digital objects. 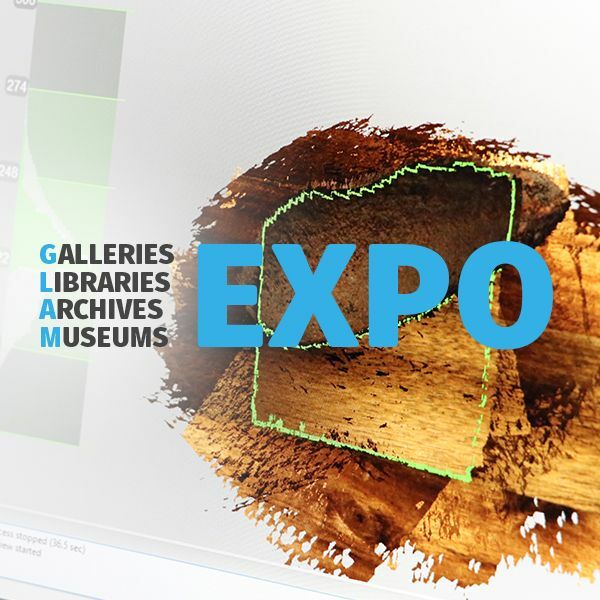 Discover the GLAM professions (Galleries, Libraries, Archives, Museums) while you test our 3D scanning and Virtual Reality technologies. You can also view the state-of-the-art community engagement platform for digitised cultural collections Living Histories @ UON. The GlamX Lab is located on level 3 of the Auchmuty Library (L329).For more information visit our GLAMx page.